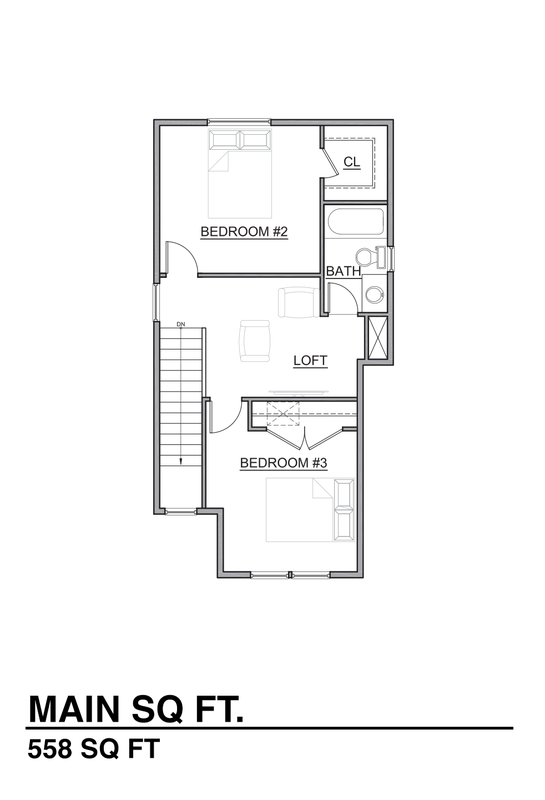 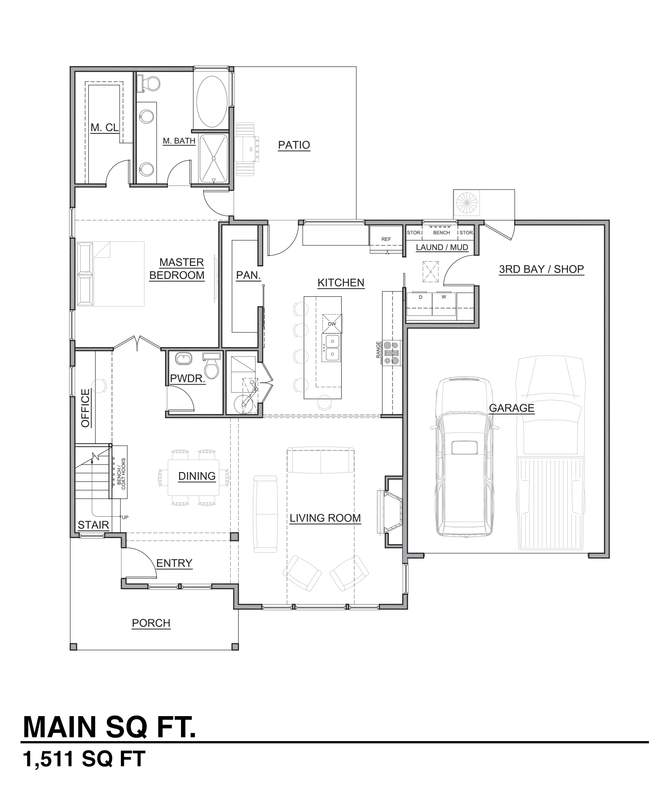 The Nordica floor plan offers 3 bedrooms, 2.5 bathrooms, 2,069 sq ft and open concept living. 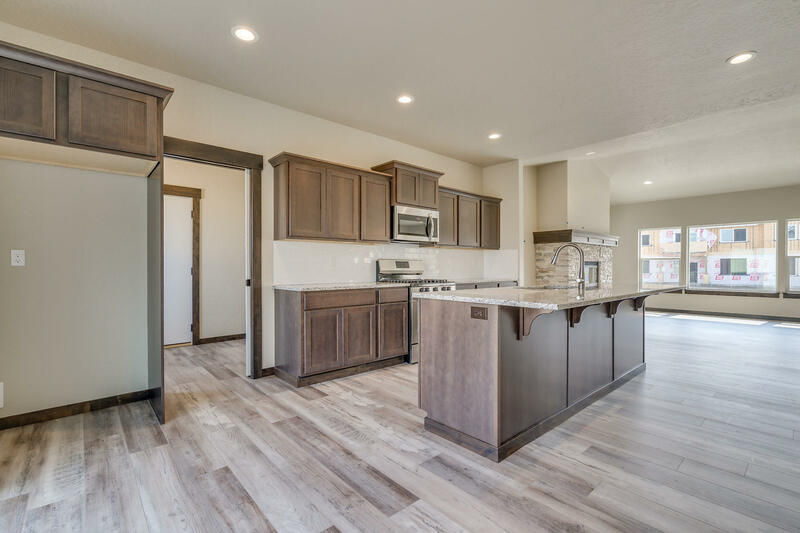 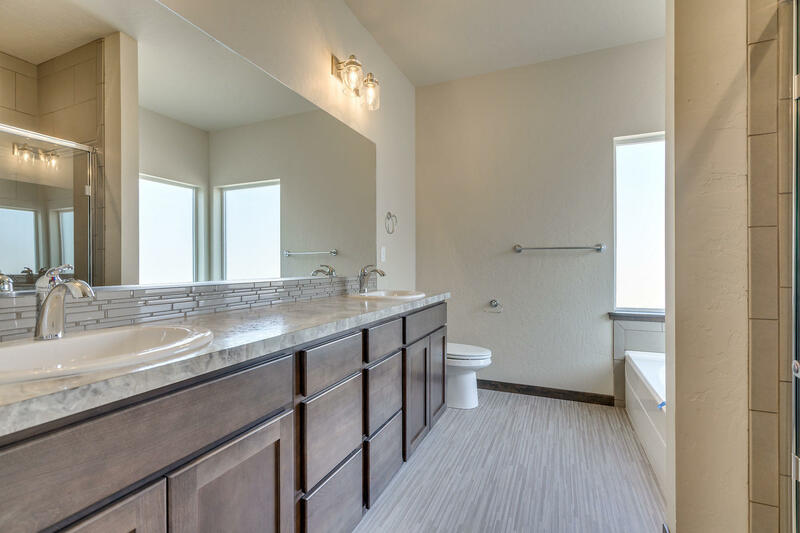 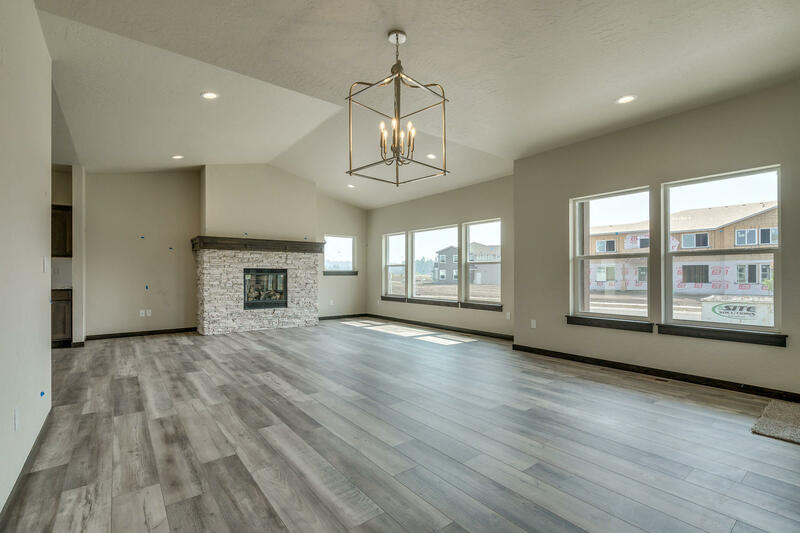 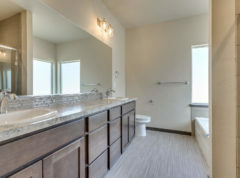 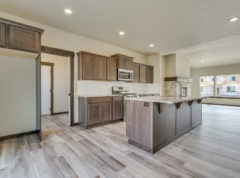 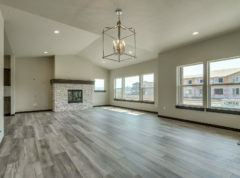 These custom homes come with gourmet kitchens, quartz countertops, full tile backsplash, stainless appliances, laminate flooring, gas fireplace, & MORE! 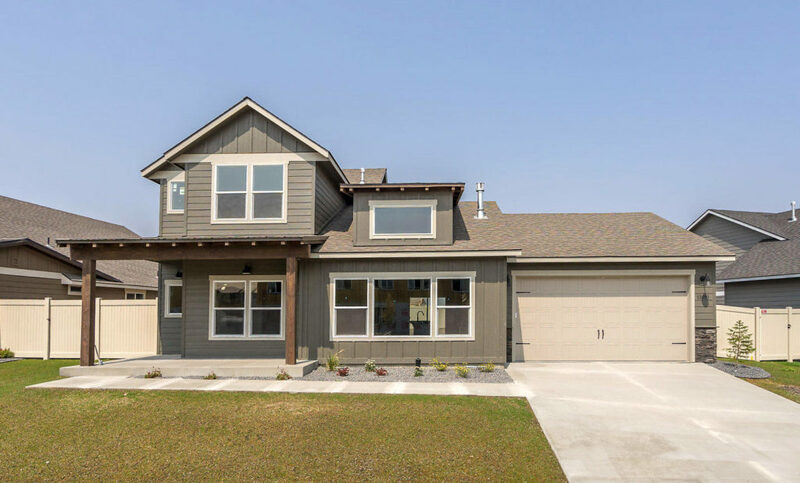 Craftsman exterior with Hardiplank siding, stone accents, carriage style garage (2+ oversized), fully fenced & professionally designed front yard landscaping.